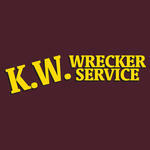 Hello and welcome to KW Wrecker Service—not your typical wrecker service! 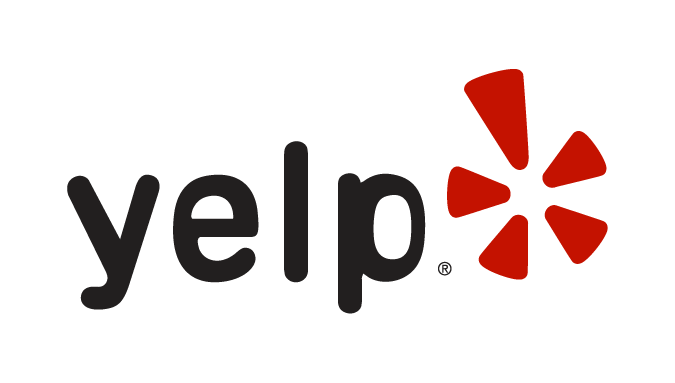 We offer above par service for all your towing, hauling, and other needs-- Winch outs, lockouts, towing, transporting, jump starts, and anything else you may need us for. At KW Wrecker Service, you will find hospitable and welcoming service. Whether you have been in an accident or are in the middle of a car breakdown, we realize that this is a tense time for you. You can rest easy that our fast, friendly, and efficient staff will take care of your roadside needs safely and get you on your way. KW Wrecker Service is here to take the stress and hassle out of your typical experience. With our valued services, you can delight in expedient service, ensuring you always have the services you need when you need them. By choosing KW Wrecker Service, you can allow your worries to dissipate; remember that we want your vehicle and equipment towed safely. Our team of well-trained professionals will provide you with the timely and effective towing services you need and deserve. We strive to keep our prices as low as possible. For service that is unmatched, you’ve come to the right place. These guys are great. Very professional and responsive. I'm impressed. Â They are the go to company for Tesla and I can see why. On time, reasonable cost, courteous driver, dropped where told, top notch equipment ! What more can you ask for? Towed one of our trucks from Jupiter to Palm City. Was stranded in Fort Pierce when a K.W. Wrecker pulled into the yard I was in to drop a vehicle off. The driver Warren took an hour of his time to try and help me jump my pick up. Multiple attempts with no luck he wouldn't take a dollar. Two new batteries later I'm rolling and K.W. Is programmed in my phone for all my future commercial and personal towing need. Thanks again for the help man! Review Stream Powered by OMG National | © Copyright 2019. KW Wrecker Service. All Rights Reserved.